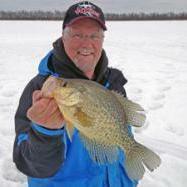 whats the best method to catch crappie through the ice?? I've had great success this winter so far with red glow ice jigs in size 10 and 8 tipped with maggots or Bio Bait. 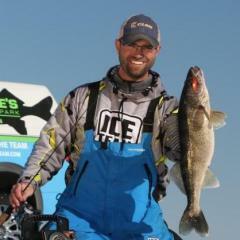 Custom Jigs n Spins Ratso's in size 8 are a good choice as well, with a pink head and white body, or else all black. Small crappie minnows have been working as well. If you have any questions let us know, a lot of people here that will help.